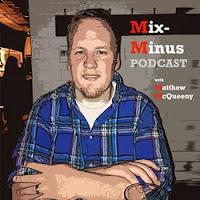 Mix-Minus Podcast | Matthew McQueeny: #66: Jason, Are You Kidding? #66: Jason, Are You Kidding? Matt talks about Jason Kidd and the rumored deal to leave the Brooklyn Nets for a Milwaukee Bucks head coaching and/or front-office executive job. 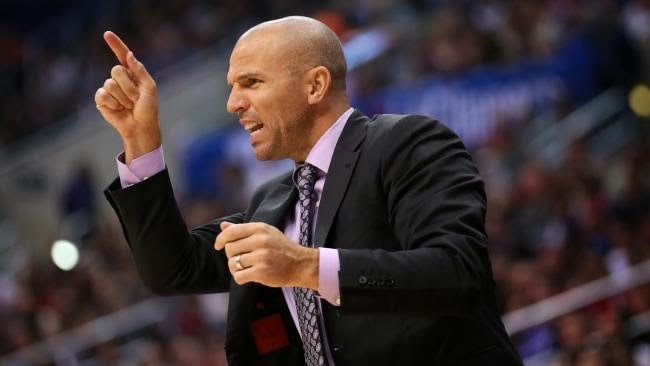 Jason Kidd: Milwaukee is North right?